At the end of You Can’t Kill the Multiverse (But You Can Mess With its Head), Doctor Alhambra, the chief scientist of the Transdimensional Authority, set up an alarm to warn him if a universe is succumbing to the universe-killing machine that is at the heart of the story. But how would the Transdimensional Authority respond if that alarm went off? 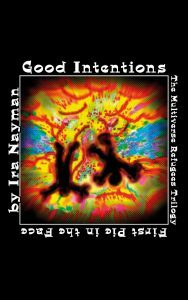 In Good Intentions, the first book in the Multiverse Refugees Trilogy, but also the sixth Transdimensional Authority novel, we find out. In the process we not only meet the most unusual refugees in fiction (probably), learn what Noomi Rapier’s brother does (and with whom), revisit Dingle Dell, and finally discover what happened to chapter seventeen of The Multiverse is a Nice Place to Visit But I Wouldn’t Want to Live There. 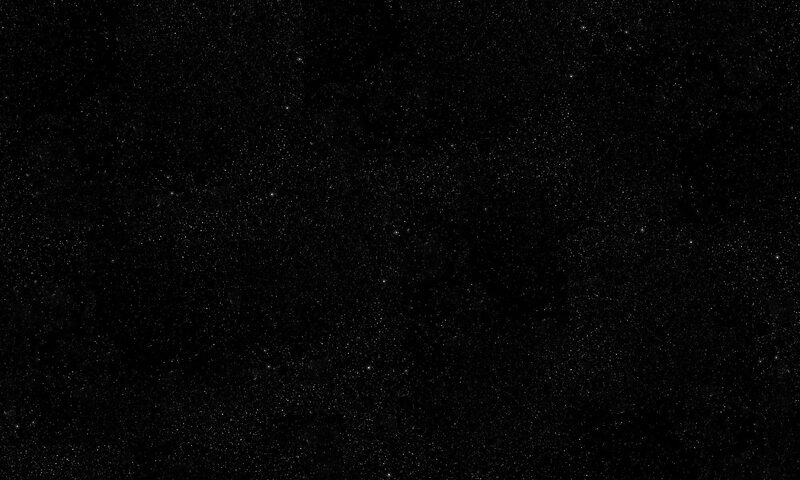 Good Intentions, will be published in a digital edition on 1st April 2019 (that’s not a joke) and in paperback on 3rd June 2019.